One of the greatest benefits of being a PLO coach is having the opportunity to test new products and courses aimed at helping players take their game to the next level. 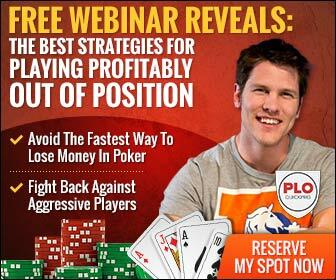 Over the past couple of weeks I’ve been digging into CardQuant Founder Phil Rocquemore’s newest course Poker Math 2020, which teaches you how to increase your win-rate by building better pre-flop ranges. 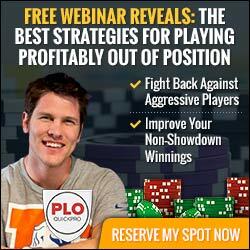 I’ve been impressed by the content, and can honestly say it’s one of the few courses that taught me something I immediately used in my next session to win money. 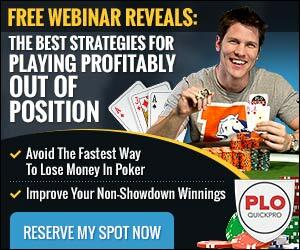 Click here if you’d like more information about his newest product, Poker Math 2020.